clyd for iOS is a complete Mobile Device Management software solution for Apple devices. It provides everything you need to manage Apple mobile devices (iPad, iPad Mini, iPhone, iPod…) via a 100% web based interface. Comarch Mobile Management is a solution for managing mobile employees and the achieved sales results. 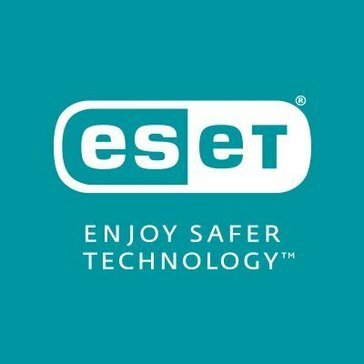 Offers advanced threat detection services and tools for remote management for corporate and personal devices. 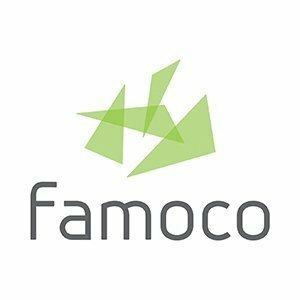 Famoco Mobile Device Management is a cloud-based platform that gives you the ability to securely, remotely and seamlessly control your applications and devices from one single portal. Protect the enterprise data and applications that matter with our secure workspace — it’s BYOD friendly, extensible and designed for enterprise mobile security.